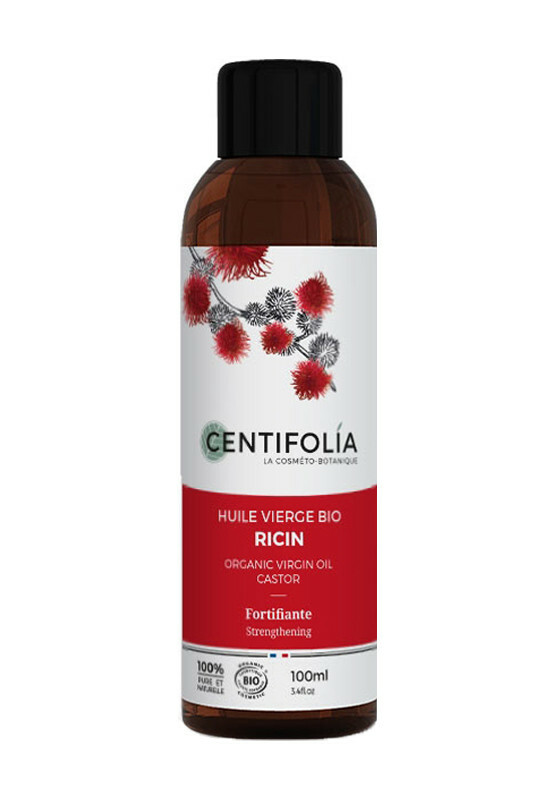 Organic Centifolia Virgin Castor Oil fortifies hair, eyelashes and eyebrows to make them stronger ! Rich in vitamin E, it is a real nail care product that promotes better growth. Its thick texture is particularly suitable for localised treatments. With Centifolia 100% Pure Castor Oil, your hair, eyelashes and eyebrows are shiny and thicker ! Having beautiful hair with CENTIFOLIA Virgin Castor oil ! 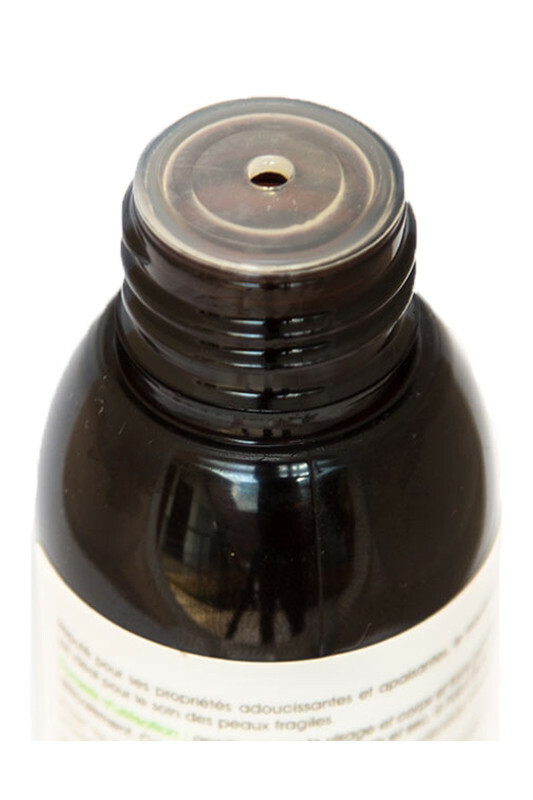 Apply castor oil to hair, eyebrows or hands and massage in gently.